SAMCO maintains a large inventory of pre-owned and remanufactured equipment available for rent. 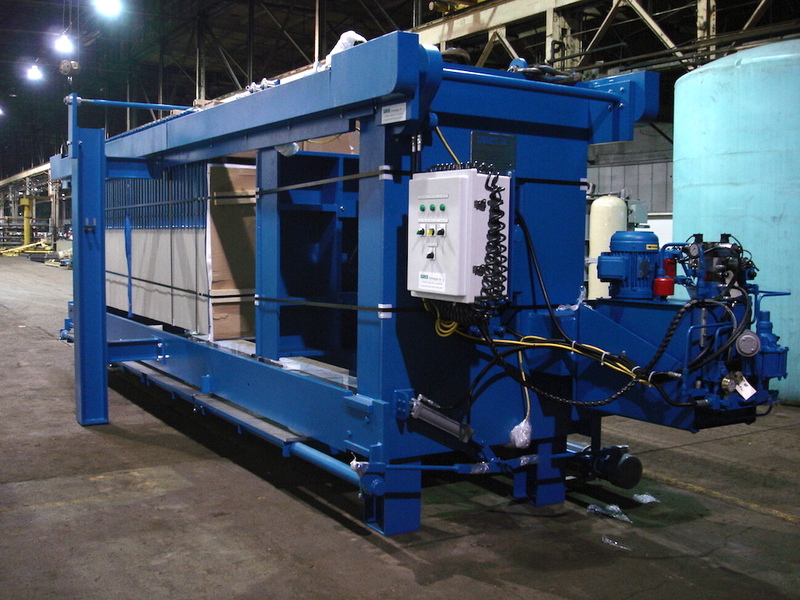 Our rental units are ideal for preliminary pilot studies to conduct at your plant location. As we are developing a comprehensive list of available rental equipment, please contact us directly to inquire about which rental units we have on hand that might help fit your needs. We also have pre-owned equipment for sale.